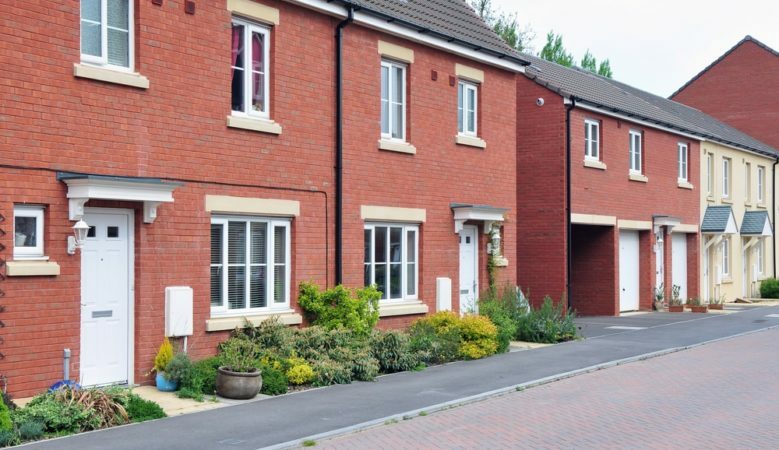 First time buyers and existing home owners in the UK capitalised on low rates across the residential property lending market in October, the latest index report suggests. Some 67,011 mortgages approved during the month of October, up 2.7% from the previous month and up 3.5% compared with the same month on 2017, according to the mortgage monitor report from chartered surveyors e.surv. It points out that despite the Bank of England base rate being raised at the start of August, mortgage rates have remained comparatively cheap, tempting more borrowers into the market. First time buyers had a larger share of mortgage approvals than a month ago with 24.6% of all loans, up from 24.2% recorded in September while there is a trend away from large deposit buyers. Indeed, in October 29.6% of all loans went to borrowers with large deposits, defined as borrowers with a deposit of 60% or more. This figure is lower than the 30% market share recorded a month ago. It is also lower than the 32.5% recorded in August and even further from the 33.8% seen in July. ‘Borrowers with smaller deposits, including many first time buyers, saw their market share increase this month. This continues the broader market trend towards these borrowers and away from those with larger amounts of cash,’ said Richard Sexton, director at e.surv. Four regions recorded a greater number of loans to small deposit borrowers than their large deposit counterparts this month. Yorkshire was the area with the highest market share for small deposit borrowers at 33.7% compared to 21.1% for large deposit borrowers. Elsewhere, the North West saw 31.2% of loans go to small deposit borrowers versus 23.3% for those with large deposits while in Northern Ireland this was 29.5% against 24.7%. In the Midlands 27.1% of loans went to small deposit borrowers compared to 25.7% for those with large deposits. London was the part of the country most dominated by those with larger deposits, even though the proportion dipped below 40%. In the capital, 39.8% of all loans went to those with large deposits, versus just 14.7% for those with smaller deposits. The next biggest region for those with large deposits was the South East, where 34.7% of all loans went to this part of the market. This was followed by the South and South Wales, where the figure was 31.8%. In each of these two regions, the proportion of loans to small deposit buyers was less than 25%. The other areas in the same situation were the East Midlands and Scotland. ‘Whilst a decline in purchase activity in general has been evident since the summer, first time buyers and others with smaller deposits will be delighted to see similar buyers dominating the market across many UK regions,’ Sexton explained. ‘Those in Northern Ireland, Yorkshire, the North West and the Midlands are all operating in a fertile market for small deposit borrowers. Even those people looking to buy in other regions have a better chance of obtaining finance and getting on the ladder than previously, as the countrywide picture moves away from those with large deposits,’ he added.